I cant seem to find the proper configuration to get my 933l to connect to my nvr. what is this camera's setting needed to make it work with my nvr? 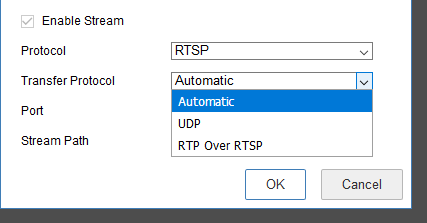 I do not believe the DCS-933L supports RTSP. Change the port to 554 to test. If that does not work, can you change the protocol on the laview to http and use port 80? 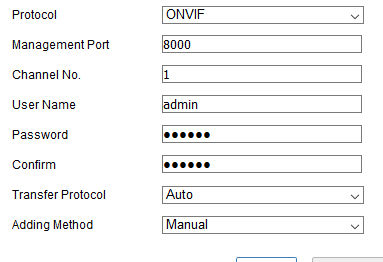 Under protocol on your LaView you selected ONVIF. This camera does not support it. Do you have a "generic" protocol to select? custom setting is the only other recourse outside of the onvif. Possible that the NVR is not compatible with the 933L. I know my NVR-202L is. Also D-View Cam software from D-Link is as well...Something to try.